The dream team cracking that code. UM rowing making those gainzzz! 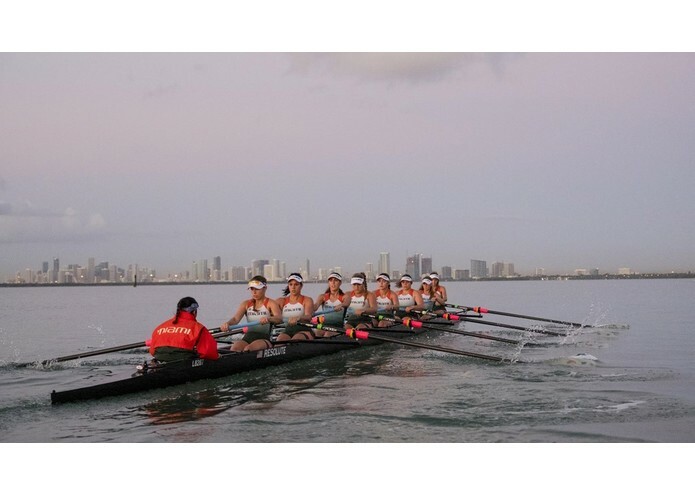 As one of our team members is a rower at the University of Miami, we understand that training and constant improvement is the key to the team getting faster and winning. Part of that process is setting goals and tracking results over time. 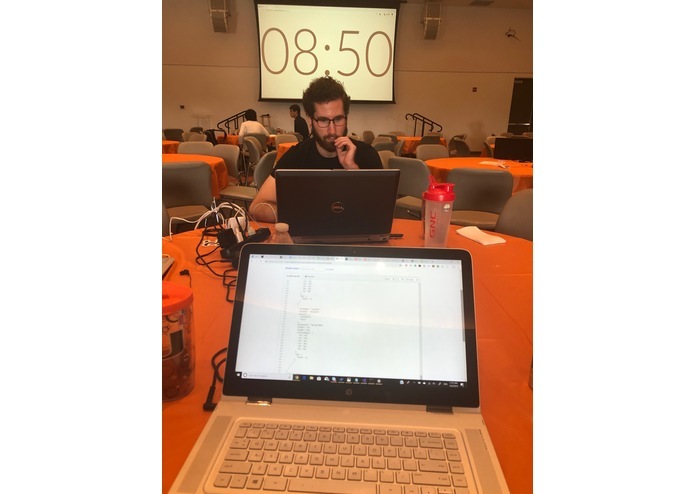 It is a very monotone and time-consuming process as there is no simple way to transfer data from the rowing machine besides writing it on paper or typing the scores. It is done individually by each athlete as well as by coaching staff to keep track of results of over SEVENTY women in multiple sessions a day. Mistakes happen which causes confusion and may affect the rank at the team. It ends up with frustration and many choosing not to track their records which impairs the performance overall. It's time to change that! There needs to be an easy way to store your results with a swipe of a phone's camera and give access to the athlete and the coaches to the logs. Look no further! Here we come! The best part? Coaches can easily access your results and make sure you're right on track for your next personal best! All you have to do now is sit down on the erg, strap your shoes in and take those strokes through the finish line! Coming up with the concept was harder than we thought because we had so many different ideas to choose from. We chose this one because it could directly impact fellow student-athletes on college campuses as well as junior rowers and elite status competitors (#Tokio2020). The next step took us all the way across campus to UM athletics where we all met up with the demon... I mean the best friend of all rowers - erg. We checked out how we can improve what is already offers and we chose the winner: our ROW app. We run across two Cane rowers how confirmed the need for the tool like ours. From there it was all about da work. 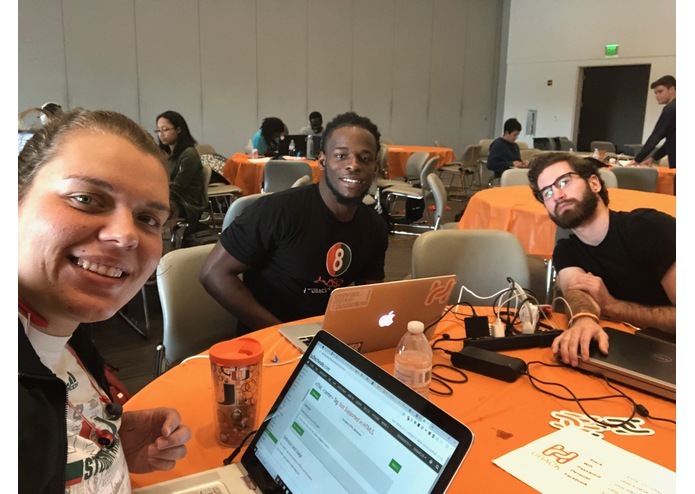 We begin at both ends with creating the back-end database for all the results with 8base and at the front-end with react-native making that project looking fancy! Rome wasn't built in a day neither could our app but we got pretty close! It was the first time using 8base for us and it was a challenge by itself to understand how this new tool works. Are we pros now? Hmm... we are getting there! We know how to effectively use its futures and make them the way we want. Bugs, bug, and buggy... yes, the nightmare of all programmers. Sometimes it doesn't understand your logic (oh well, we are such a superior creature), other time it still needs that semicolon and at the end, it gets tired of all those extra brackets. Small and big they come and go eating up that time! The time allowance definitely places in our top five challenges. We dreamt big, we still do. But all the ideas we have need a bit more time and expertise to make them happen. And they will because we care for all those millions of rowers around the world with sporting dreams as big as ours! We got into that ring to begin the fight and didn't go down without a good fight. Whatever the opponent was, we face it and gave our best! 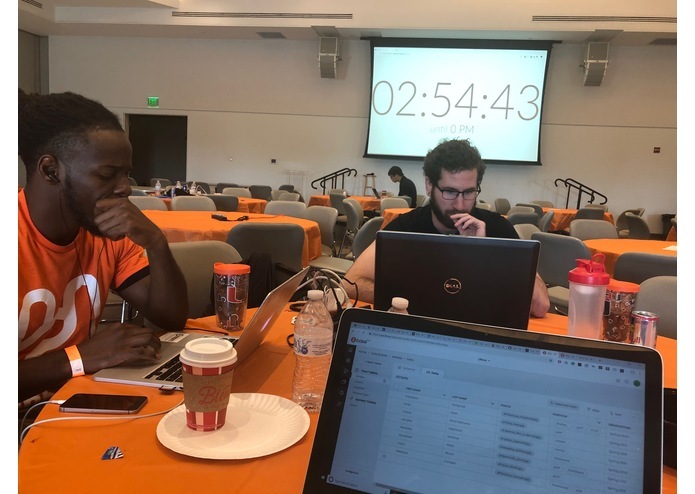 We gained skills that will last more than 24h of UHack and they made us better programmers. Now onto the future and tackling the next bull and climbing up that mountain (just maybe not both at once). We learned that we cannot do it alone. As the saying goes: "Teamwork makes the dream work". Each and every of the team member was essential to make things move and shake and bake and... well, code. We gained a bunch of new skills and find out a bit about tools we never used before. But what's most important we learned that hacking is fun! Lack of sleep? Seeing number everywhere? Hurting stomach from all the RedBull we had? It didn't matter because we had an amazing time! Only sky is the limit! We want to make it a fully functional app and hopefully invite concept2 developers to corporate. Making rowers easier is the goal of each and every step. The future projects include adding futures to read heart rate belts, creating wearables and bringing the app on the water with GPS technology making it fully complex and ultimate go to for every crew! "Computer science major at school, explorer at heart." I worked on the back-end creating the database for our app as well as prepared the projects submission. I get to know 8base and had my first encounter with React, Apollo and GraphiQL. 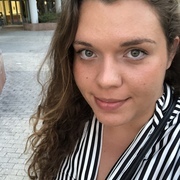 Krakow native, studying computer science and international studies at Univerity of Miami while rowing for DI Hurricanes varsity team. I worked the user front front end interface as well as the design of the application.